Adding a sunroom to your house in the Des Moines, Iowa, area, is a wise decision since it will add livable square footage to your home as well as possibly increase the value of your house. For beautiful, long-lasting sunrooms and professional installation services, turn to the experts at U.S. Patio Systems and Home Remodeling. 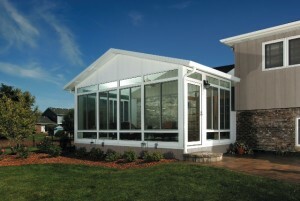 We sell and install TEMO sunrooms, which means your new sunroom will be the best of its kind. Regardless of how you choose to use your new room, one thing is certain – you’ll have the perfect space to watch and enjoy the seasons throughout the year. Because we know that no two homes are alike, we offer several styles of TEMO sunrooms, so you are sure to find one that will complement the architecture of your home. We even offer a walls-only sunroom that can be used to transform your existing porch into a beautiful space with floor-to-ceiling windows. 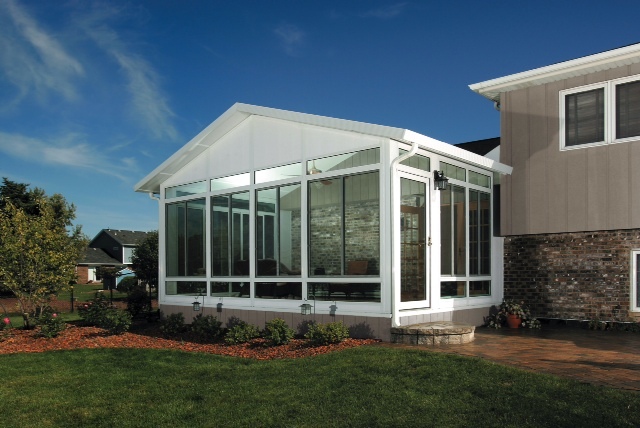 To learn more about the different sunroom varieties we offer to homeowners in the Des Moines, IA, area, contact U.S. Patio Systems and Home Remodeling today.